Defence companies around the world face the challenge of cutbacks in defence spending by governments coupled with drawn-out procurement processes. This hurdle has caused many companies to struggle in the defence field, forcing some out of this area, while others try to re-innovate to become more effective suppliers for militaries. A company that has adopted the latter approach is Viasat. As a global communications company, Viasat aims to mould how consumers, businesses, governments and militaries across the globe communicate. For its defence customers, Viasat is successful in supporting them to improve their situational awareness, enhance safety and extend their mission effectiveness in a manner that is so much more effective than others in the defence market segment. A large part of how this re-innovation is proving successful is through collaboration. The simple approach that the company has taken involves stepping up its collaboration with defence customers at every opportunity. By so doing, it has established and sustained real-time engagement by exploiting its innovative culture and cutting-edge technologies in ways that solve real customer problems for its defence clients. 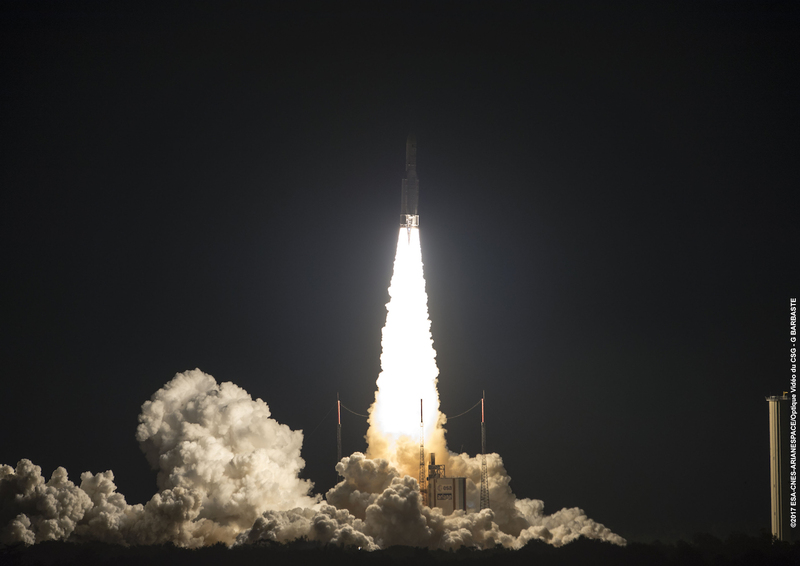 This kind of close collaboration helps Viasat to understand better what customers are looking for to arrive at their desired mission outcomes. After the initial collaboration, collectively, they move on to develop technology-based solutions that meet the needs of their clients. Two good examples of this are the recent contracts awarded to the company for in-flight connectivity for U.S. Government VIP Senior Leader aircraft and their secure cloud networking solutions. As often the case, customers that Viasat engages with are using outdated solutions. These clients often become accustomed to their current solutions limitations with no idea that there are far better capabilities available. In one of the examples highlighted above, the Viasat team through collaborating with the customer regularly, understanding the nuances of their mission, becoming intimately familiar with their current capability shortfalls, and experiencing first-hand the problems they were frequently encountering, was able to develop an in-flight service plan that included unprecedented in-flight broadband with an evolving active cyber defence that went well beyond customer expectations. This resulted in a sole source, non-competitive contract award of over $73 million to Viasat. Another example of collaboration was demonstrated when Viasat’s cyber group was approached with the difficult customer problem of how to secure high-speed networking in the cloud. They worked with the customer to develop a breakthrough technical solution that exceeded the customer’s needs. Peterman explained that this has now opened some new commercial and international market opportunities to solve similar kinds of high-speed security issues. Designing solutions to customers’ real problems in a collaborative way, has provided the Carlsbad, California headquartered company, a way to accelerate adoption of new technological advancements to improve mission effectiveness and increase warfighter safety. This pattern of operation enables the company to monetize their solutions using innovative commercial business models. “By monetizing the features the customer values most, and focusing on the dimensions of value that our competitors cannot offer, we continue to create an enduring competitive advantage,” explained Peterman. 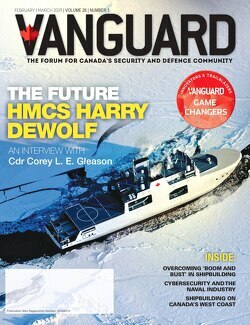 This proactive way of collaborating with defence clients enables Viasat to employ its technologies in a more effective manner; more accurately position its value proposition; more effectively establish competitive barriers to entry; and more powerfully monetize each opportunity by establishing price flexibility based on customer value, not on their cost. Defence customers are in urgent need of truly innovative solutions to maintain their technological edge. The team at Viasat is working to deliver just that with their next generation Link 16 capabilities, high-speed network encryptors, hybrid adaptive network solutions, and their emerging services from the ViaSat-2 and Viasat-3 satellites. Game Changer: Ken Peterman, President, Government Systems, Viasat Inc.